San Francisco chefs Evan and Sarah Rich share their favorite places for drinking, nibbling and ogling the bay on a lazy afternoon. 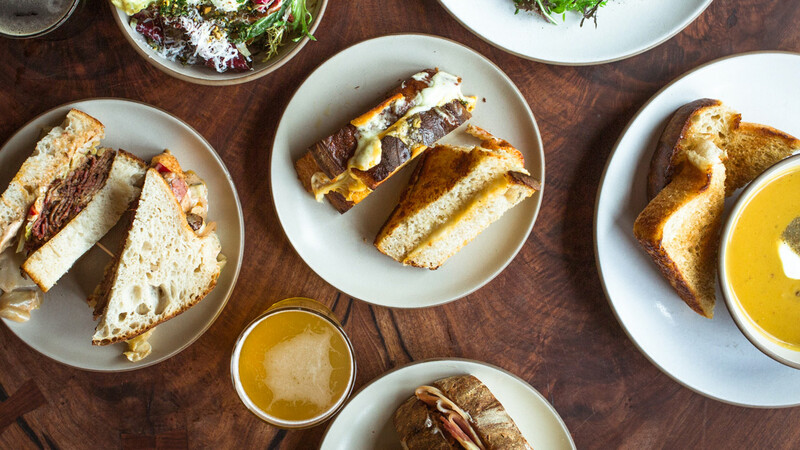 Between its laid-back vibe, generally-agreeable climate and top-tier beer and wine, San Francisco is a city made for day drinking. But not every watering hole is suited to the task; why spend a sunny day sipping beer in a dark cavern of a bar? We asked Evan and Sarah Rich, the chefs behind the highly-acclaimed Rich Table and the upcoming RT Rotisserie, where they head for a daytime drink when they find the rare moment away from their restaurants and kids. Here’s what they had to say. Near their home in the Presidio, the former military barracks that now form one of San Francisco’s best-loved parks, the Riches consider Arguello an ideal destination for an “afternoon pitcher of smoky mezcal margaritas”—and, if the mood strikes, top-tier Mexican fare from Traci Des Jardins. This legendary California bistro needs no introduction; any food-loving San Franciscan can find a reason to head to Zuni, whether for a hefty burger or their famous roast chicken with bread salad. 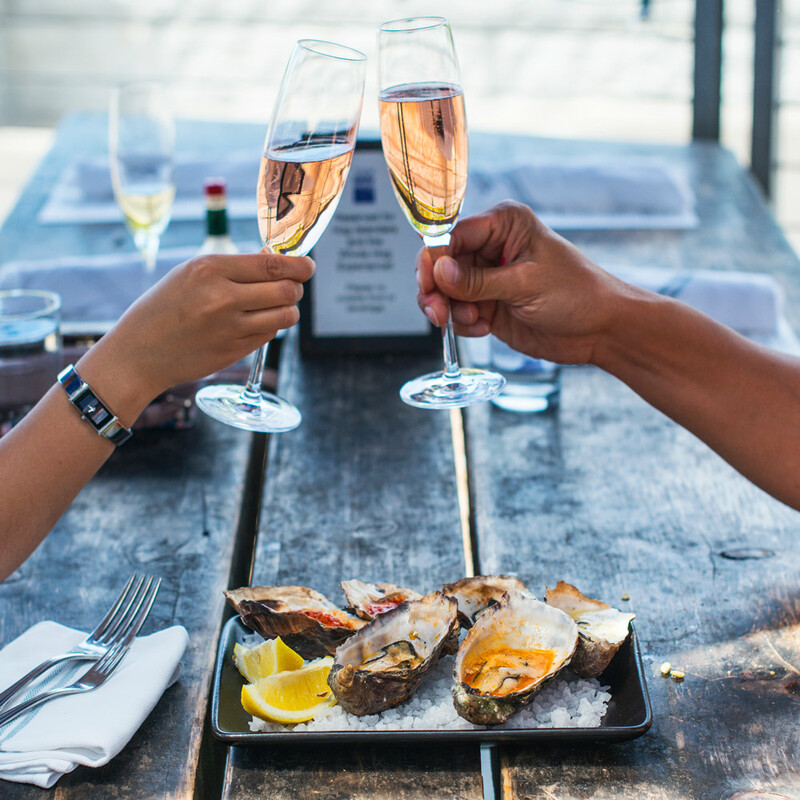 When the Riches find themselves at Zuni, a block away from their own Rich Table, they go for a platter of raw oysters and a bottle of chilled rosé. A San Francisco institution—“with zeppelins of juicy prime rib, tableside-spun salads and extra-rich creamed spinach”—House of Prime Rib pours double-sized martinis, served right in the shaker: an ideal project for a lazy, indulgent afternoon.